The Machinations Companion will include some new and additional psychic powers, a different version of Psion advancement and a whole alternative scheme for less ‘magic-like’ psychic powers, more akin to those found in harder forms of science fiction. Arc: You transmute psionic energy into electrical energy. It arcs from your hand doing d4/level damage if it strikes the target (who gets a Reflex Save to avoid the damage. If they take damage the power can arc to another target in range (5m) and it continues to bounce between targets, even returning to the same victims, until you terminate the effect or a target makes a successful Save. Manna Meal: You can solidify psychic energy into a slightly glowing, doughy, tasteless substance that can be eaten. The manna contains enough nutrition and water to sustain a person equivalent to a normal meal. Each use of this ability produces enough food for 1 person/level. Manna lasts 24 hours +1 hour/level before disintegrating back into the astral plane. Phantasm: You can create a psychic illusion that seems real to every sense, but which cannot do any real harm. You can create such an illusion or series of illusions up to 1m squared per level. EG: A level 10 psion could fill a 10m x 10m area with an illusory party, filled with exotic aliens and still have some illusory capacity left. An illusory person requires 1m x 2m. Psi-Paths are fairly broad, general psychic ‘paths’ with basic powers and numerous sub-powers and additions that you can purchase. Each power starts with a Base Power, which is the first effect that you have to buy with your first point (base cost). Each power also comes with a set of ‘boosts’. You can spend Psi Points to add these boosts when you ‘cast’ the effect, or spend Power Points to permanently make the effect more powerful in the future (though you can still spend Psi Points to boost it further when you use it). With the Read Minds base power you can reach into the mind of a person and pluck out a particular thought or memory. Should the power succeed you could, for example, ask the Games Master what they are currently thinking, how they feel about a particular person, what the password is and so on. Base Effect: Read a single thought from a single sentient creature against their will. The target gets a Will Save to resist the power. You can also use this power to passively sense sophont minds within range. Range: 1/25m (no need for line of sight, just awareness). Scan Multiple Minds: 1 per person, use highest Save. Read Animal Minds: +3 cost. Read Repressed/Lost Memory: +3 cost. Girtha the Unbound is a new, level one Psion. At Level One she has 5 Psi Points and 5 Power Points after her statistical boosts. She wants to play a powerful psychokinetic and chooses to start with the Path of Psychokinesis. As such her first power has to be Telekinesis. This has a base cost of 1, leaving 4 points remaining, and gives barebones access to the Telekinesis power. Girtha wants a different power really, and so spends the remaining points getting Pyrokinesis (X-Kinesis, 2 points) and buying a base damage of 1d4 for it. (When using a power you use the base cost – 2 to use Pyrokinesis – and can boost the effects temporarily using your points. Githa could boost the damage to D12 by investing their power into a single attack). At Level Two she has another two Power Points, which she sinks into her Pyrokinesis to raise the base damage to 1d8. At Level Three she has another three Power Points, which she sinks into her Pyrokinesis power again to make it roll two dice as a base. Pen and Paper & Laser Guns is how I always imagined presenting an RPG-oriented TV show, cutting back and forth between the game and the action and it works well. It’s at least as good as a Syfy show (though I appreciate that’s not a ringing endorsement). The classes in the main book cover all your bases, but you might like some alternatives. Besides making up your own, more specialist classes another option is to model a character around one of their strongest statistics. Here’s a handful of classes, one based around each statistic. The Face is a wheeler, dealer, ducker, diver and charmer. They can make deals with anyone and everyone to buy and sell anything, to get anything. They can scrounge up all kinds of things with little more than a wink and a smile to their name. Skills: The Face can spend their Skill Points in any category except Psion or Scholar. Saves: At character creation the Face raises their Charm save by +3. Fixer: Each level of Fixer counts as a level of Web of Contacts and a level of Savings, separate to any points invested in those skills. This counts as a reserve of those skills that you can roll after a skill roll fails – or if you don’t have the skill. It grants the same bonuses and capabilities as those skills. *Con Bonus no longer applies from the level onwards. **Plus Int & Wis bonuses (minimum 1 after all modifiers) only at first level. NB: Attack bonus is not cumulative. Skill Points are. 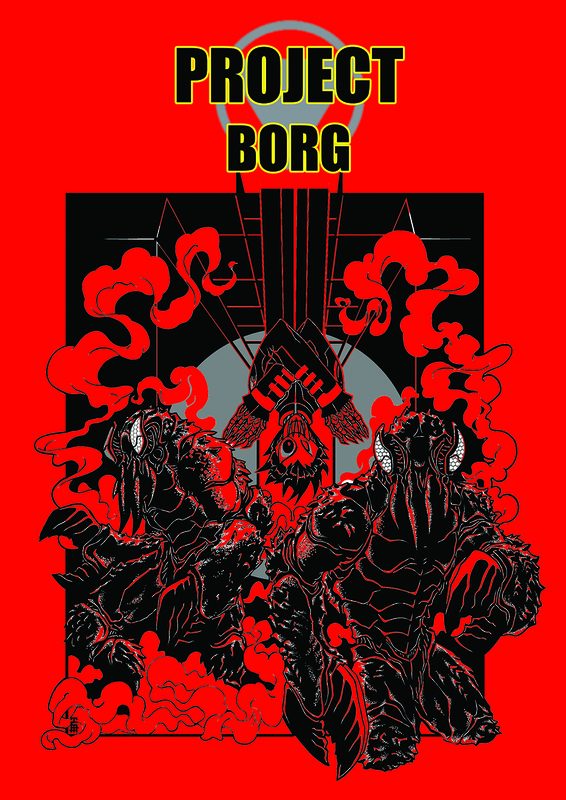 #RPG PROJECT: Borg Class Book RELEASED! You can buy it and download it HERE. The main PROJECT rulebook (recently updated with some fixes and a separate character sheet download) can be found HERE. (It’s also on sale as part of RPGNOW’s science fiction month until the end of May). We heard you when you said you wanted more background information, so these class books will contain extra information about the setting as well as equipment, weapons, advantages, disadvantages and information on the enhancement process for each PROJECT enhancement. This one contains information about the PROJECT world’s medical systems and even about ‘traditional medicine’ in a world full of monsters and strangeness. PROJECT currently holds 4/5 stars on reviews. It is based on the Open D6 system. Get it HERE in PDF form. Kagai! is set after a supernatural apocalypse has swept the world. The players are part of the surviving members of humanity who are trying to fight back but, while all the men and boys are sent off the war the young women are left hiding in the Shimizu Arcology with the politicians, the war-wounded and others with an excuse not to fight. They’re not content not to fight though, and may young women form vigilante gangs to hunt the monsters in their midst. Kagai! uses an innovative dicepool system that encourages real group tactics and cooperation to take down powerful enemies and encourages descriptive gore and intra-party drama. 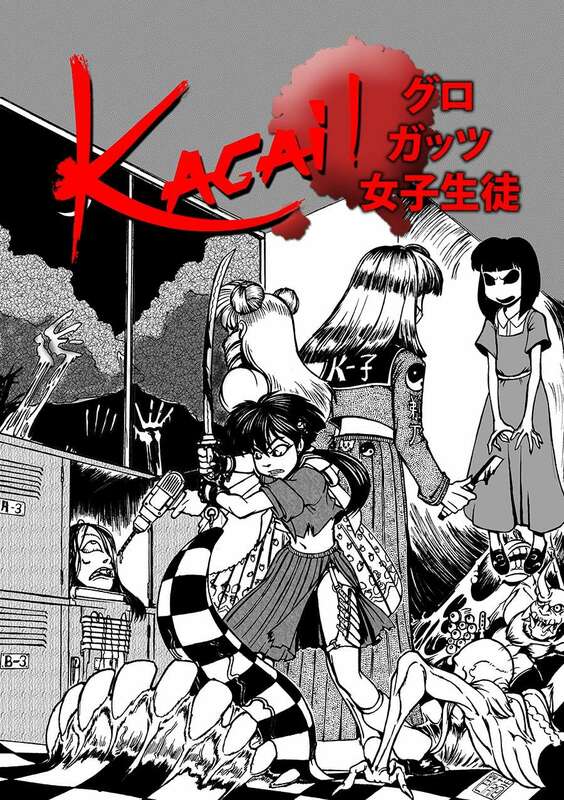 Inspired by Japanese schlock-horror such as Tokyo Gore Police and Lust of the Dead, Kagai! should provide a great deal of fun for those who enjoy gross-out stupidity and high octane violence. 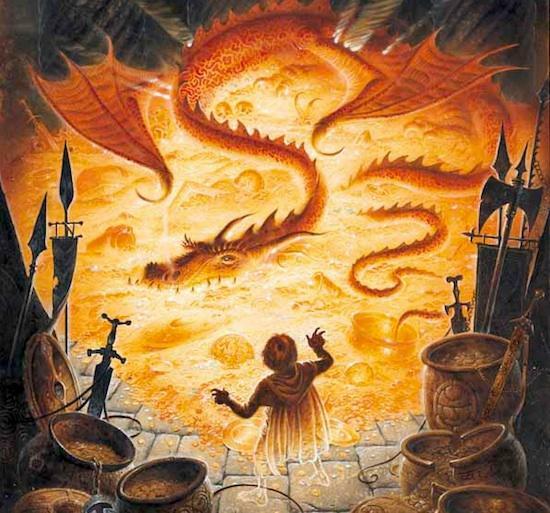 #RPG Artist Scholarship – 5 Days Left! 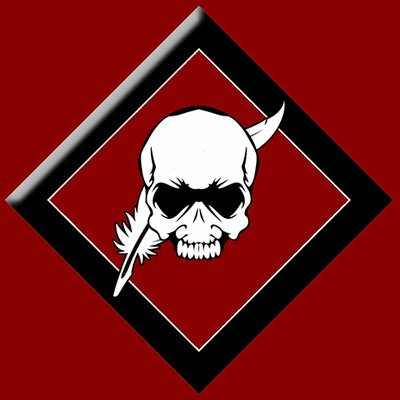 The Darkzel Scholarship ends in five days. I’d like to raise a little more money. I’d like to see young artists entering their work for consideration. Go HERE and do so, or you can donate via the paypal link on this page, to the right. Alternatively, if you have no money, you can donate art as stoc art,which will be sold to raise funds each year to go into the pot for the scholarship. Otherwise you can PLEASE help by passing on word about the scholarship. Donations will be accepted for the next five days, art can be donated at any time. Entries are open until the end of February. You stand to get somewhere over $500 and your work will potentially see a lot of use in RPG products and be seen by a lot of people who might want to employ you in the future.